With Over 200 Indicators Available to Trader it is impossible to pick the ones that will make money over and over again … until now. 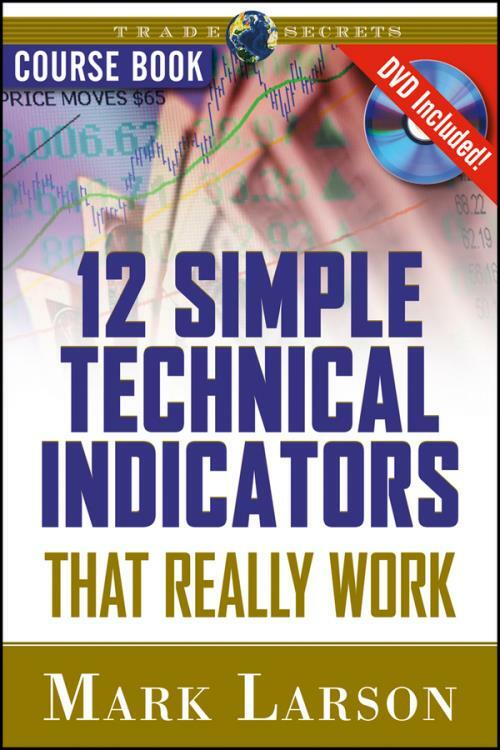 A two–time, best–selling author and writer of a weekly commentary <a href="[external URL] Mark Larson is an expert trader willing to share the secrets of his favorite technical tools. To maximize the power of this guide, you’ll also receive the full 90–minutes DVD and access to an interactive online review tool at Traders’ Library’s Education Corner, including self–tests that make sure you absorb every valuable strategy. - Utilize stock scans for a competitive edge.